Marvel in the breathtaking, panoramic views of Naples from our Roof Garden. An oasis of calm away from the nonstop bustle of Naples, our Renaissance Naples Hotel Mediterraneo provides a stunning setting, whether you’re here for a romantic getaway or visiting on business. Our roof garden, high above the Neapolitan noise, has breathtaking views that stretch across the city. 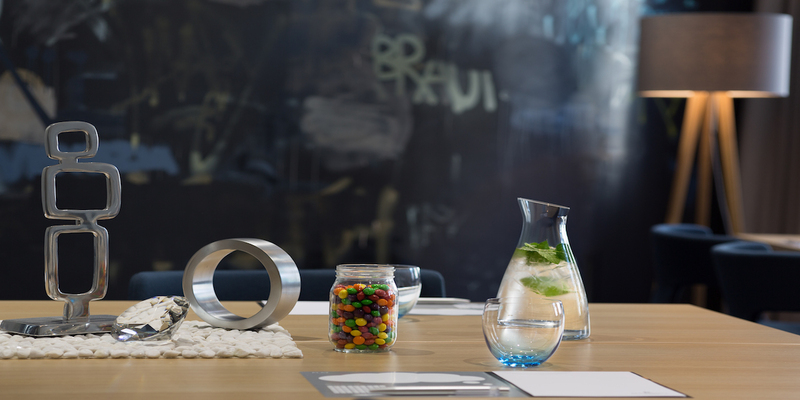 You can also revel in the soothing atmosphere of our stylish lobby or seasonal solarium. As you’d expect in Naples, our food is never anything but first-class, so why not start your day with a delicious breakfast at our Roof Garden and Terrace Angiò? After that, let local Navigator Anna fill you in on the myriad things to do in this exciting Italian city. With our central location, you can easily find your way to sights like Castel Nuovo, the Royal Palace of Naples and the harbor, or you can just wander the streets and let the daily life of Naples wash over you. Go back in time and explore the most important catacombs of Southern Italy. Admire the great underground basilicas and the precious mural paintings that date back more than a thousand years. The large baptismal font commissioned by Pope Paolo II, who took refuge in the catacombs in the 8th century is also worth exploring. 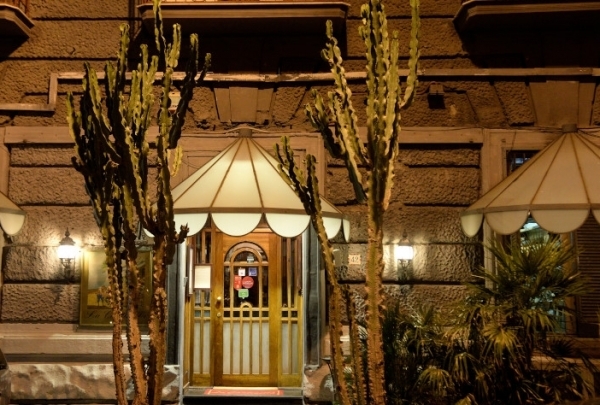 This local trattoria is a typical place where you can enjoy original traditional plates. Here you can feel at home! The "taste room", located a few steps from Piazza Bellini, is a magical place where you can enjoy and rediscover the flavors, aromas and small joys of cooking, thanks to their "zero kilometer menu" which features local, original dishes made with attention to details. Trying the Couscous With Flag Fish is a must while at this restaurant. Enter this magical bookshop and you will forget all about the outside world. This shop offers books, music, and trendy stationery. The shop is located in the nicest area of the city, nearby the most glamorous shops and cafés. Wander through this shop and get lost in the maze of books. 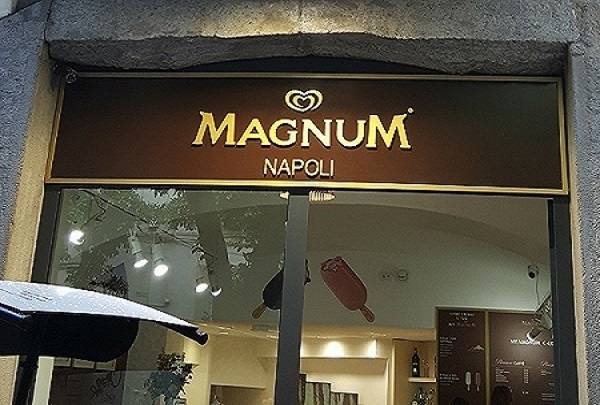 You can customize your Magnum ice cream with various additions and chocolates added in front of you. Along with delicious Magnum ice cream bars, visitors can also enjoy coffee and merchandise. You can customize your own Magnum bar and watch it be made right in front of you. This gourmet pub offers a delightful culinary experience. 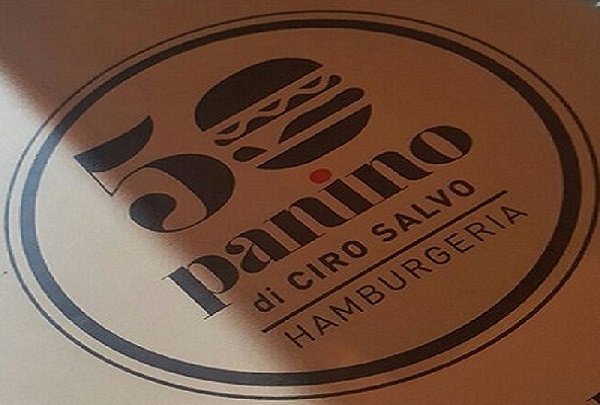 Sample dishes prepared with local ingredients at 50 Panino. You are sure to go home happy. 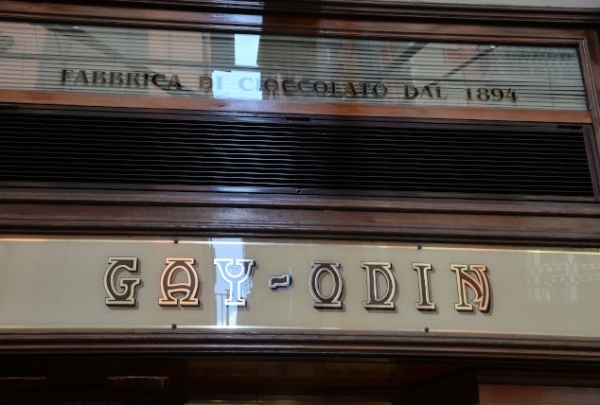 It's sweetness galore for customers entering the Gay Odin shops, Naples' true temple of chocolate. A name to be reckoned for in the world of chocolates, this Neapolitan chocolatier is a must stop. As you pass by the store, the aroma of their creations will lure you in. 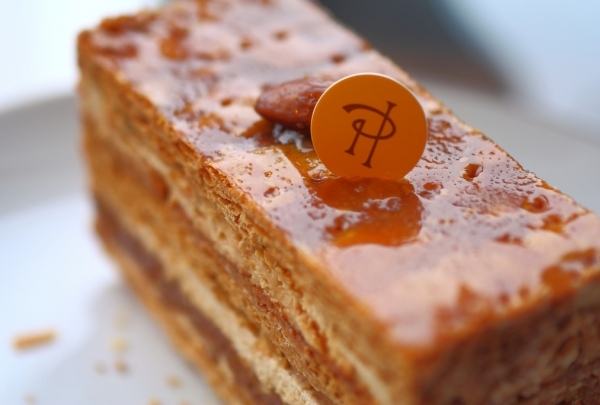 Get tempted by their artisan chocolates, crunchy waffles, cappuccino and almond flavored bars. You cannot resist their La Foresta chocolates. Do try this popular variety. 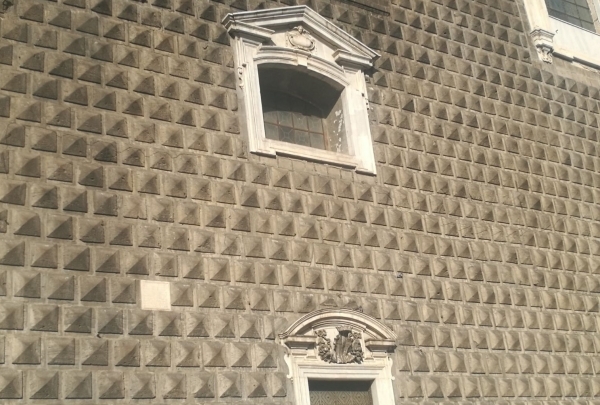 One of Naples jewels, it is one of the most important baroque structures of the city. It is an amazing church from the outside and inside. You can admire several works by important seventeenth-century artists such as Francesco Solimena, Luca Giordano and Cosimo Fanzago inside; furthermore the beautiful major altar: a real precious jewel, built in 1854. The church has a unique facade made of stones that resemble miniature pyramids. Not to be missed! Visit this hidden jewel of Naples and enjoy an exquisite glass of Cabernet in this charming, low key wine bar. A delightfully intimate wine bar and restaurant, L'ebbrezza di Noè has practically everything spot on. 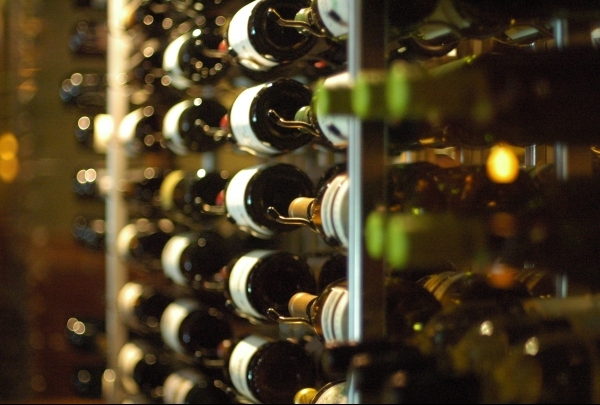 The selection of wines is beyond extensive and the staff are experts in helping you navigate it. The food can be described as art on a platter and is as good to eat as it is to look at. Italian specialties dominate the menu. The cozy and inviting interiors complete the experience. 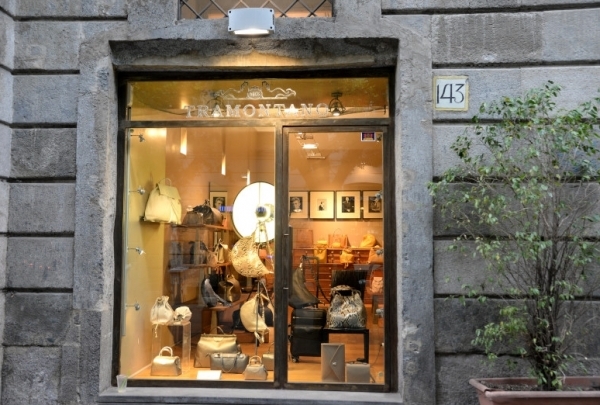 Customers from all over the world and refined Neapolitan come to the Tramontano atelier for its products of leather. Visit this leather shop specialized in making purses, handbags, valises and gift items. Accessories of Neapolitan flavour which are a must! The steamiest and creamiest sfogliatelle in town. 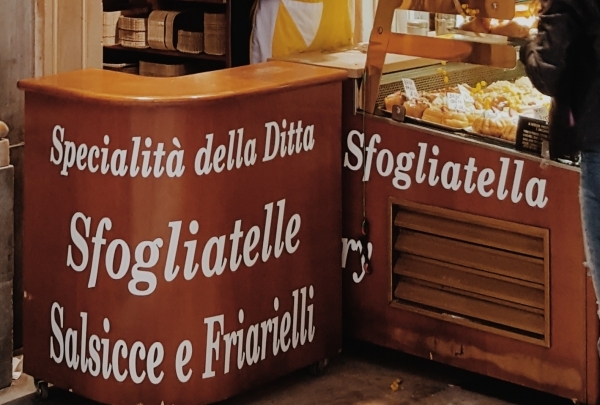 Always attracting a big crowd, this hole-in-the-walk kiosk serves up some of the steamiest, creamiest sfogliatelle in town. Start off with the super-cheap mini-size. Top off your sugar fix with a mini Moretto, a dreamy chocolate babà filled with decadent cocoa cream. Delectable dairy items and sweets are featured at Augustus on the historic via Toledo. Take home some mozzarella cheese. Since its inception in 1920, Augustus has been a popular after-meal destination among locals and expats alike. Satisfy your cravings with divine sweetmeats, milk delicacies and traditional Neapolitan. Taste the delicious regional cheeses and the exceptional buffalo milk mozzarella. Bring your camera and visit this colossal cathedral reminiscent of the Roman Parthenon and come back with spectacular pictures. Intriguing in its architecture, the San Francesco di Paola Basilica entrances visitors with the grandeur of towering columns, surmounting domes and opulent altars. Divinity never forgotten, the cathedral, like so many that dot the country, humbles the faithful and comforts the seekers. Notwithstanding the number of cathedrals in the city, San Francesco di Paola Basilica is hard to miss. Homey yet classy, Ninetta has a living room like ambiance. The grilled vegetables are excellent, as is the Neapolitan coffee! Based on the idea of simplicity and homeliness, this restaurant is classy. It has an intimate ambiance and a warm atmosphere with wooden furniture and books arranged to tell a story of Italy. The cuisine is a treat to the taste buds, serving traditional dishes prepared in classic home-cooked style. 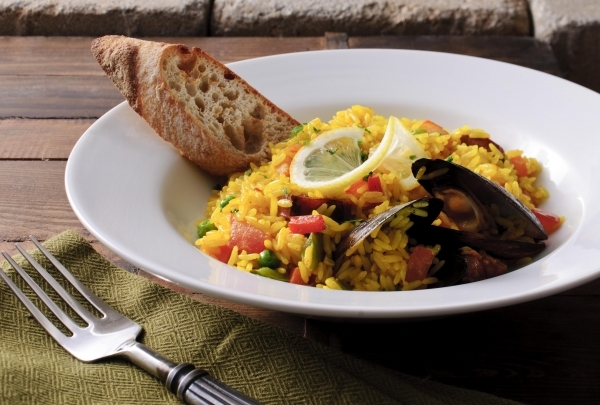 The flavors of Naples are sure to tantalize the senses with an assortment of marinated fish, pasta and desserts. 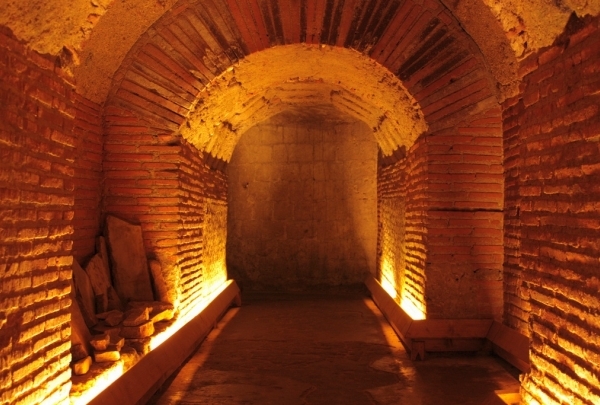 Unearth what lies beneath Naples by exploring the honeycombed underground. Be sure to bring a sweater, it gets cold down there! Forgotten by time or a remnant of forgotten time, the tuff lined caverns that run below the surface of the city are filled with intrigue. 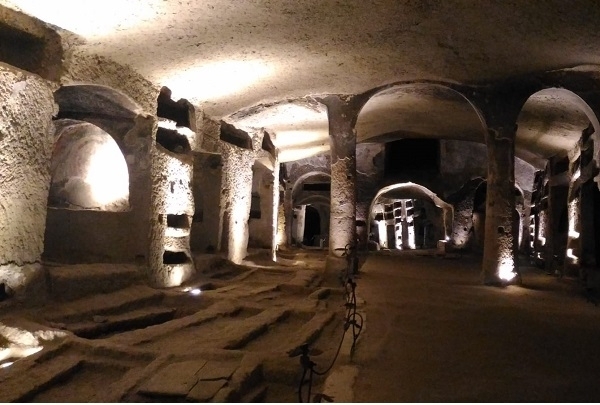 Underground Naples cultivates as much tourist appeal as the city above but also has certain practical purposes. While they include religious catacombs and ancient travel routes, the cavities also serve as water tunnels and reservoirs. 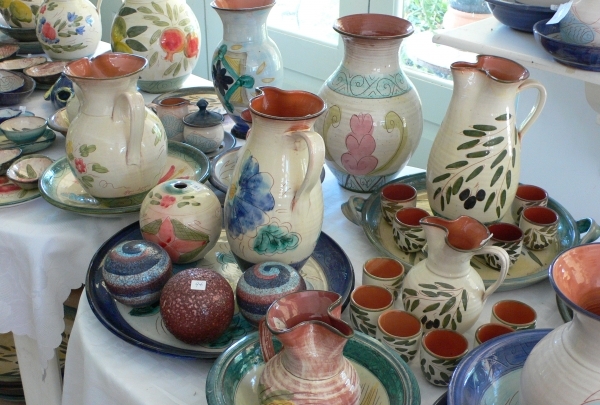 Bring home some beautiful pieces of pottery from this workshop and store. Shop owners even take requests for personalized pieces. If you're looking to take home a ceramic souvenir from your visit to Naples, then head to Il Cantuccio della Ceramica. This pottery workshop and store in the heart of the city features an extensive collection of aesthetic and eloquent clay specialties. Also up for grabs is a one-of-a-kind, delicate delight, personalized to suit your tastes and sensibilities, with the skillful artists obliging to exclusive requests. Discover the art gallery tucked away in the royal palace. Pieces by artists such as Preti and Ribera can be found here. Serving as a royal residence for both persons and historic regal artifacts, this museum is a worthy addition to any travel itinerary. The magnificent structure is a testament to the architecture that prevailed during the reign of the Bourbon Kings. The Royal Palace also houses a museum of arts, a theatrical venue and a national library. Make time for this wonderful attraction. Come here to find one-of-a-kind quality leather goods, ties, and clothing. Everyone will admire your new Italian leather wallet. Some say, the tie maketh the man, and M. Cilento & F.llo agrees. 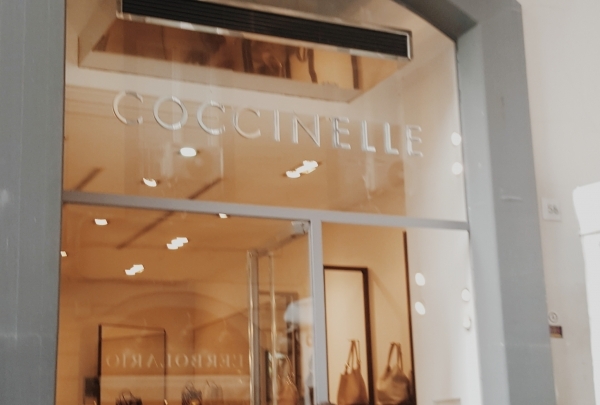 Situated in one of Naples' hip localities, this luxurious fashion boutique oozes timeless elegance. Handmade men's clothing fabricated from the richest material is its specialty, in addition to a wide range of ties, scarves, watches and plush, Italian leather goods. 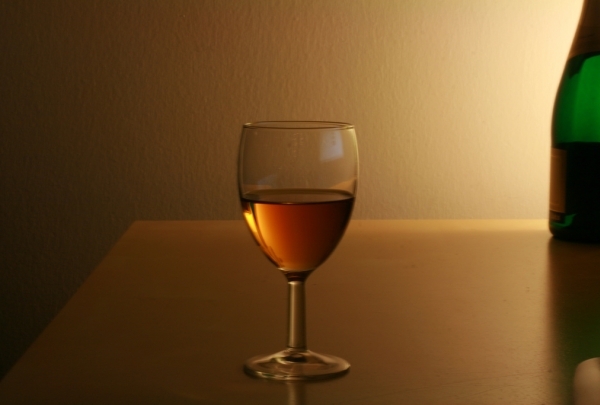 Live music and Italian wine make for a cozy atmosphere. There’s no menu but be sure to order the cured meats and cheeses. Wine lovers will be delighted at the amazing selection spanning Europe as well as the world at this cozy bar in the city. A wooden floor, textured walls and ambient lighting create a warm and welcoming atmosphere. The wine shelves strewn across the seating area gives a cellar-like feel while you enjoy your wines. Choose from a selection of cheeses, cured meats as well as a few other specialties to go with your wine. Ever popular with the locals, this historic restaurant makes the most divine clam and asparagus ravioli. Umberto is a historical restaurant that began in 1916 as a small trattoria. It has always been very popular with the locals. 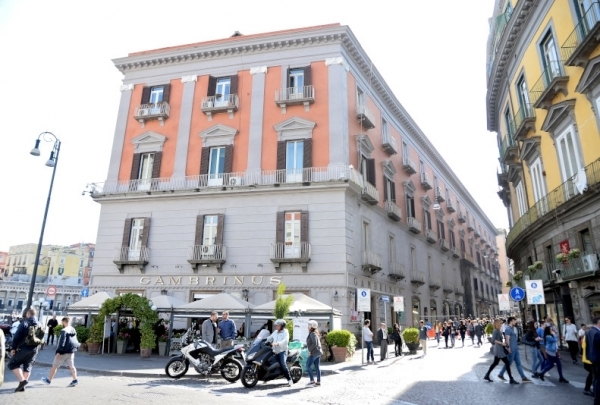 It is located near to the very elegant and exclusive Piazza Dei Martiri. It is air-conditioned. It has a very friendly atmosphere, and often has evenings of live music in which the guests and waiters all seem to end up getting involved. The restaurant is closed on Mondays only. A blend of Naples tradition and innovation gives creation to classic pastries like the famous Baba, cakes or delicate pastiera. One of the most famous pastry shops in the city, Scaturchio is located in the famous San Domenico's Square. A marvelous blend of Naples tradition and innovation gives creation to classic pastries like the famous Baba, incredibly imaginative cakes or the delicate pastiera (Neapolitan cake with ricotta). Inimitable are the famous “ministeriali” which are chocolate sweets, filled with rum cream and packaged with a secret recipe. They were baptized “ministeriali” in honor of all the red tape at the ministry that the master chef was forced to go through in order to patent them! Open since 1818, this is currently the oldest pastry shop in Naples. 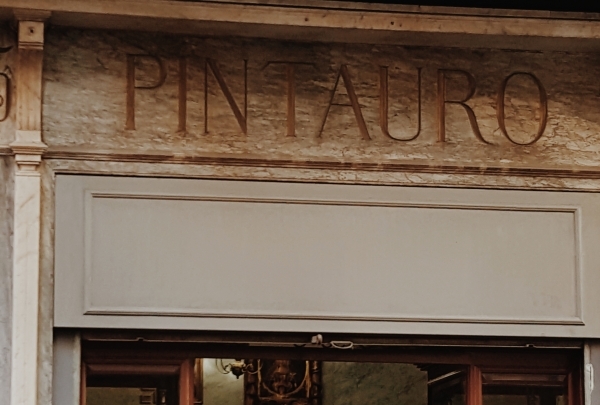 Pasquale Pintauro, a pastry chef from Naples, got the original recipe for his pastries from a monastery and began selling the pastries in this shop in 1818. Today travelers have the opportunity to try out some of the best pastries Naples has to offer at this shop. Local and Italian cheeses are sold here along with wines, craft beers and special breads. 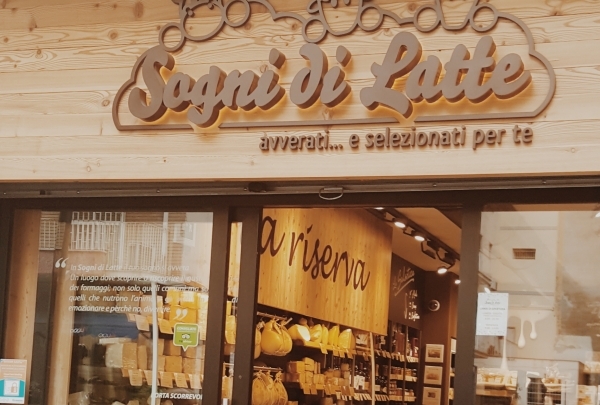 A delicate atmosphere with wooden decorations makes this the perfect place to taste Italian cheeses as well as an interesting selection of local wines and beers. 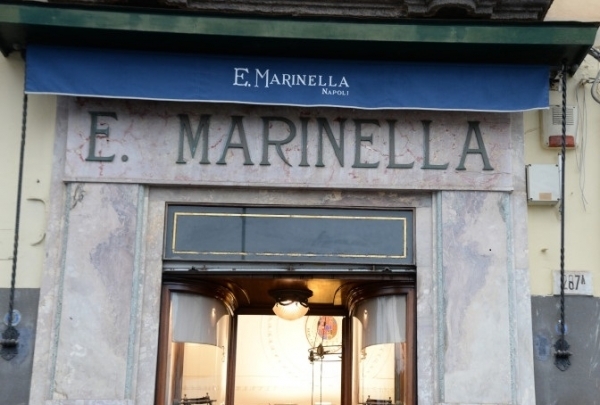 Marinella has maintained a scrupulous attention to detail since its opening in 1914. 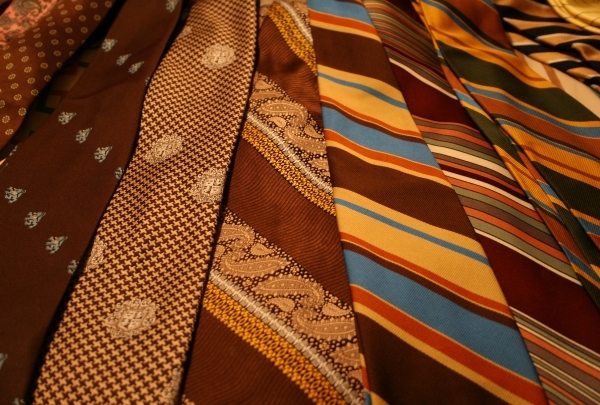 Marinella has crafted ties for presidents, kings, and stars since its opening in 1914. Of course, this extraordinary store also offers a wide range of accessories for both men and women, from foulards and bags to watches. 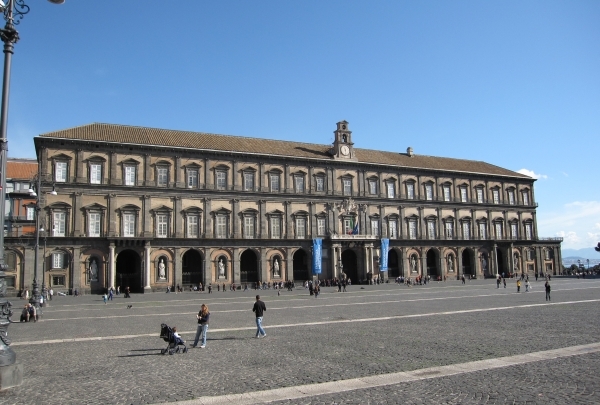 Located in Piazza Plebiscito, this classy cafè is a must-see in Naples. 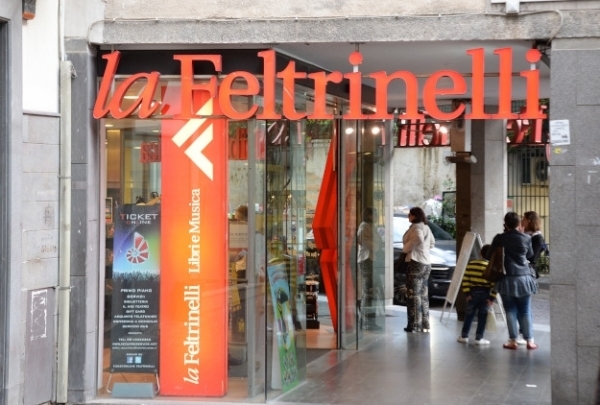 Located in a central area of Naples, Gran Caffè Gambrinus is a local hot spot for coffee. 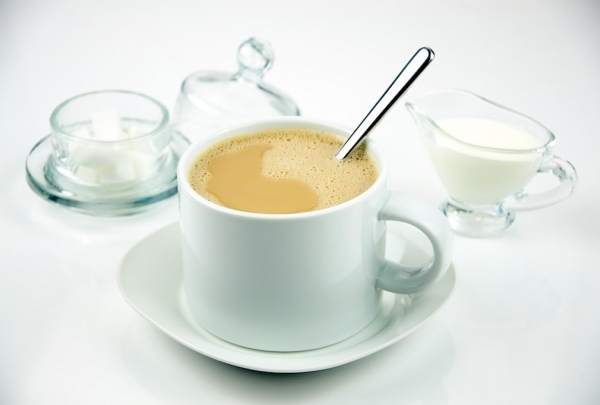 Grab a seat, order a delicious beverage, and mingle with locals and visitors alike. 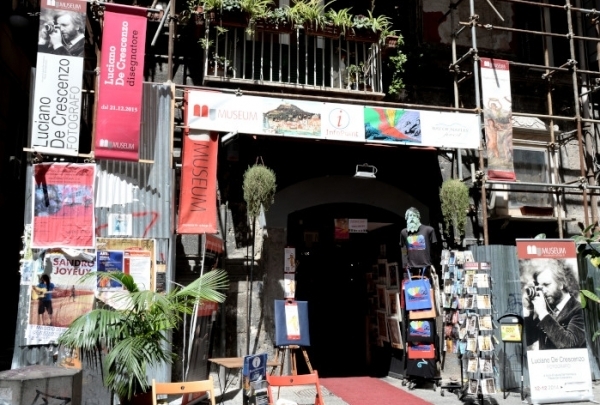 If you are looking for unique and interesting gifts, look no further than the Museum Shop in Naples. If you are looking for something really original, visit the Museum Shop. The store offers a wide variety of interesting gifts, including reproductions of paintings, sculptures, photographs, artifacts, and jewelry that tells the story of Naples' history. Food-lovers from all walks of life will relish this restaurant's delicious dishes. 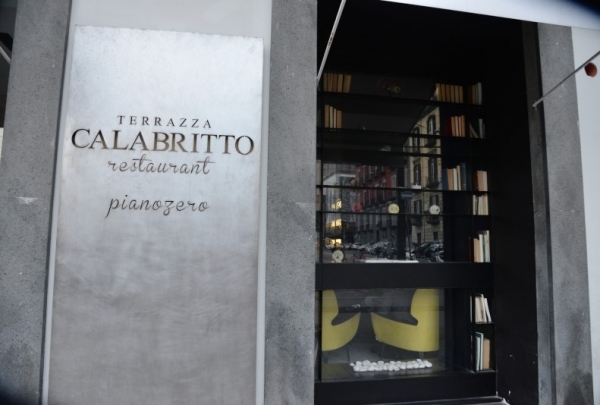 Terrazza Calabritto is one of Naples most attractive places, where the music is good and the food simply delicious! The emphasis is on seafood, which is always served fresh and in innovative ways. The Lounge Bar is impressive and serves up sensational cocktails. This restaurant is a magical place to enjoy and rediscover the flavors, aromas and small joys of the kitchen. This lovely trattoria has a handwritten menu that includes some special dishes based on the daily availability of local products. Most diners choose this establishment for its vast array of side dishes. 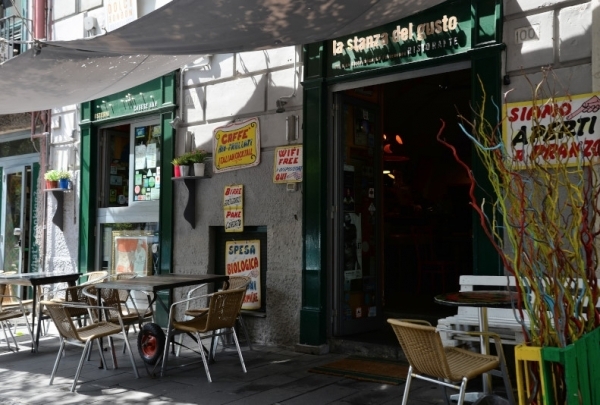 The atmosphere is always friendly; La Stanza del Gusto is definitely a place to try authentic Neapolitan cuisine. La Cantinella offers some of the best cuisine in town. This waterfront restaurant has been known to serve celebrities, locals, and tourists alike. The menu features seasonal ingredients and the freshest fish around. The restaurant also features an extensive wine list, though it should be noted that La Cantinella is closed on Sundays. 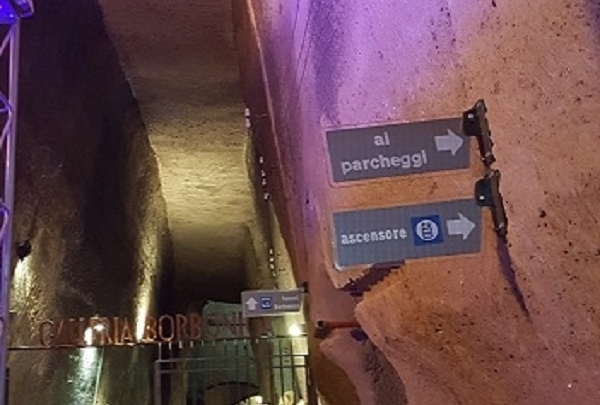 The Bourbon Tunnel is one of the most interesting underground routes in Naples. Visitors to the Bourbon Tunnel can explore this underground world on a guided tour. During the tour, tunnel-explorers will walk by statues and other remnants of World War II. These items were placed in the tunnels during the war. Also on display are motorcycles from the 40s, 50s and 60s. Exploration of this tunnel is sure to delight and fascinate. Specializing in leather bags, visit this shop that is situated in the poshest area of the city. Elegant leather items and a wide range of accessories are sold at this beautiful shop, making it really worth a visit! This museum is a “centre for arts and documentation.” It is an amazing venue for exhibitions of contemporary art. 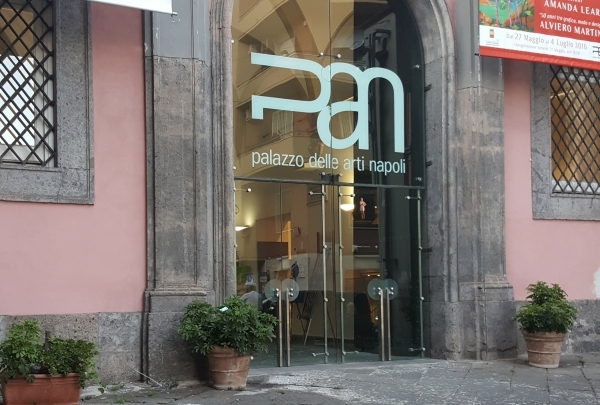 This art gallery and museum, housed in 16th-century Carafa Roccella palace, is located on Via dei Mille in the heart of Naples. It has 6000 square meters that is filled with art. 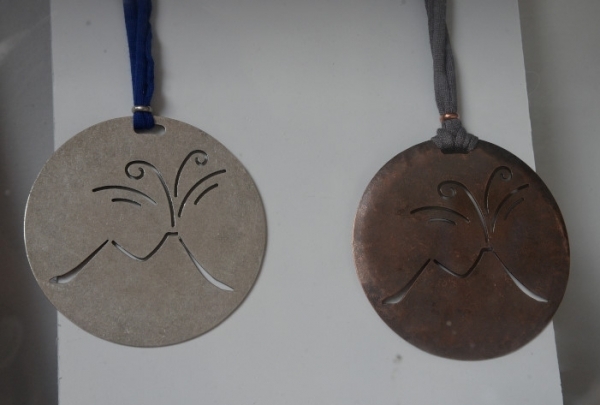 Browse through wonderful hand-made jewels and artistic designs in copper. 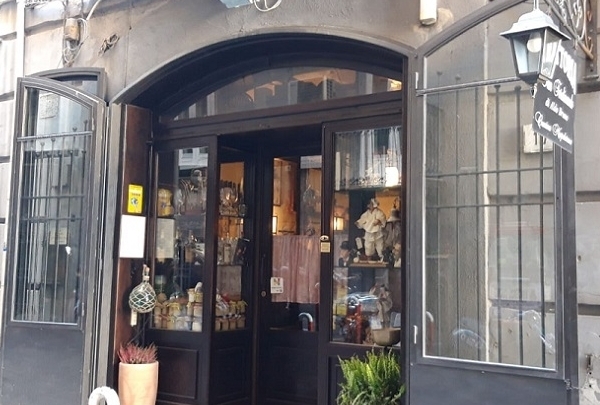 If you are looking for something really original and lovingly-crafted, you can visit this little shop in the heart of Naples. Here you will find beautiful jewelry and products made with copper and jewels. Situated in via Chaia, in one of the poshest areas of the city, this restaurant offers a delicious choice of burger. 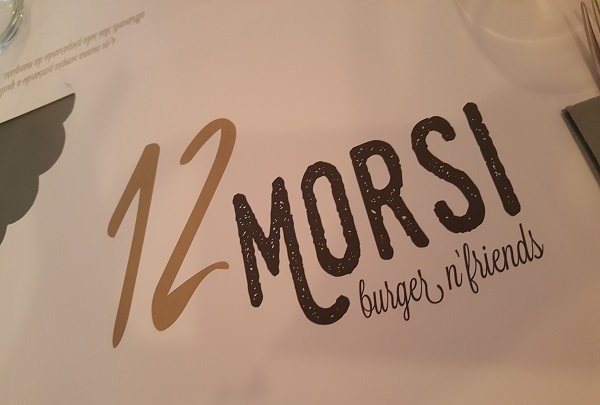 If you love burgers, look no further than 12 Morsi Burger & Friends. Here you can taste traditional buns, American black angus beef, chianina meat, marchigiana beef, crispy bacon, grilled eggplants and special vegan burgers. Casa Infante is a local hot spot for sampling delicious ice cream. 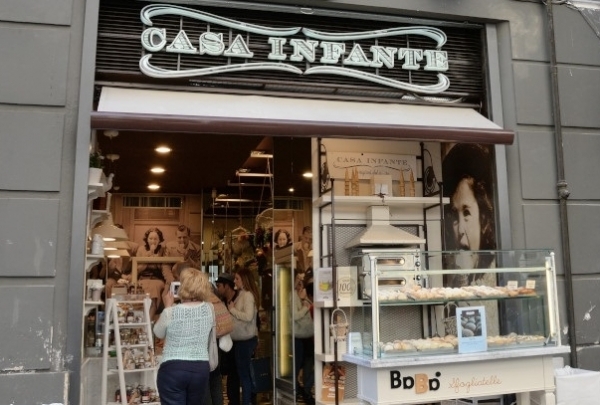 Casa Infante is a paradise for ice cream lovers. The store offers classic flavors, fruit varieties, and unique offerings like their rhum babà and Amalfi lemon cream. The spot also offers vegan ice cream so everyone in your party is sure to be happy with this shop's offerings. 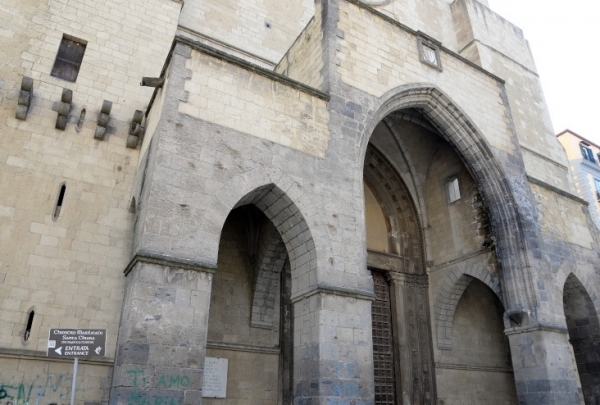 A great Angevin basilica of the 14th century with a museum, excavations and nativity scenes from the 18th century. Everything about the Monumental Complex of St. Chiara is beautiful though one of the highlights is definitely the spectacular majolica (tiles) cloister. 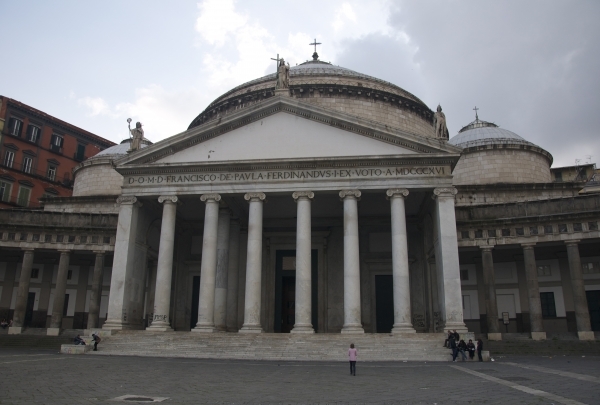 Take the chance and visit the Gesù Nuovo church just in front! The National Archaeological Museum contains one of the world's most interesting collection of Graeco-Roman artifacts. 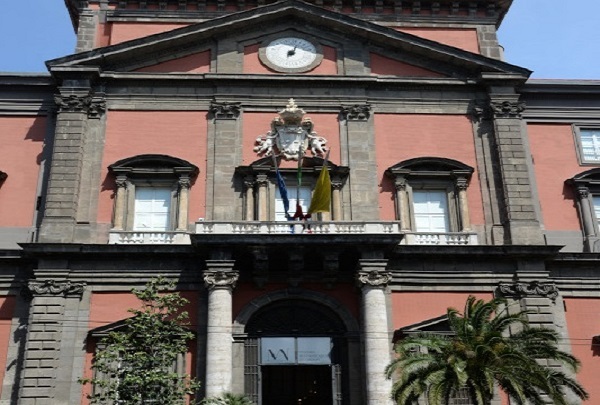 This museum contains a unique collection of frescoes, sculptures, ornaments and everyday objects from Herculaneum and Pompeii. Moreover the museum includes a wealth of gems and sculptures inherited by the Bourbons from the Farnese collections. 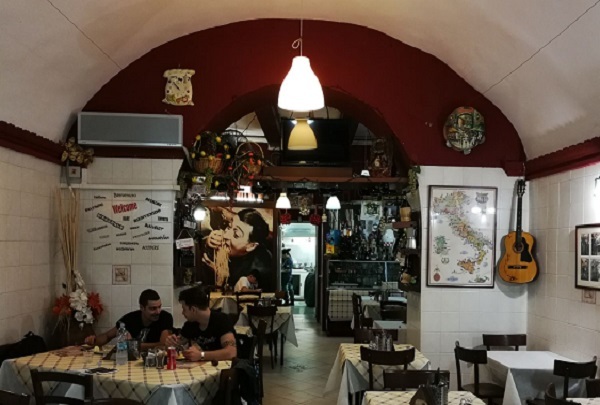 Enjoy a great little restaurant run by a young couple in the heart of Naples and fill up on authentic Italian food. This restaurant is a magical place where you can enjoy authentic Italian food made with genuine ingredients. The service is charming and the cuisine is superbly cooked. Don't miss this typical Neapolitan crib workshop located in the heart of the city. 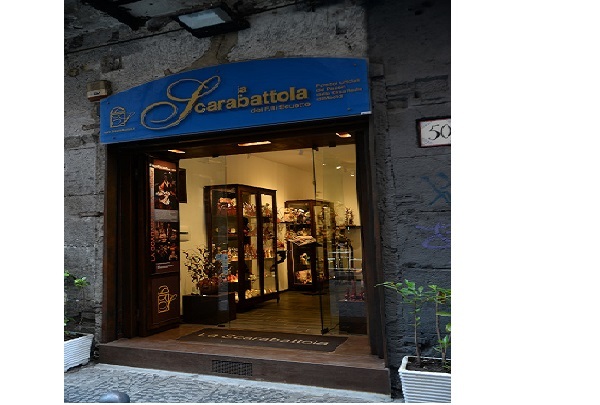 The Scuotto brothers’ Scarabattola was founded with two focuses: make the highest quality figurines for cribs and constantly experiment artistically. The workshop makes sculptures in wood, terra cotta, stone, marble, and bronze on commission. Its works are sought after by museums all over the world, as well as by the Royal House of Spain. This is a traditional and homey restaurant with a special atmosphere. It's the place to be for fresh fish. This restaurant is a magical place where you can enjoy and rediscover the flavors, aromas, and small joys of cooking, thanks to the zero-kilometer menu rich in local specialties. Buon appetito! 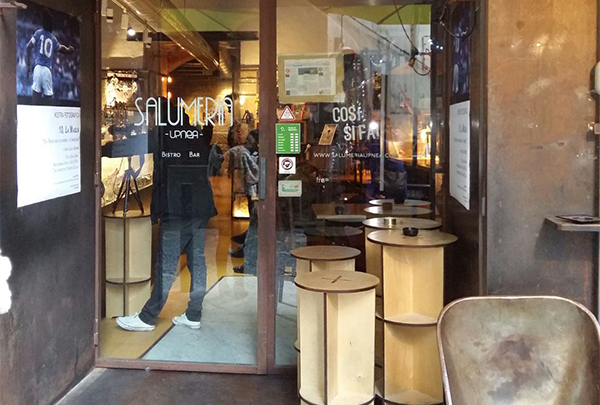 Located in the suggestive scenery of the heart of the city, Salumeria Upnea is a modern and homely Neapolitan bistrot. This is a lovely bistrot, with a special atmosphere, and post-industrial decoration. It's the right place to taste a wide selection of meats and cheeses, many delicious vegetarian specialties, yummy cocktails and craft beers. In addition here you can admire interesting art exhibitions. It's the right place in Naples to taste pasta in all its flavors and shapes: a culinary experience no to be missed! 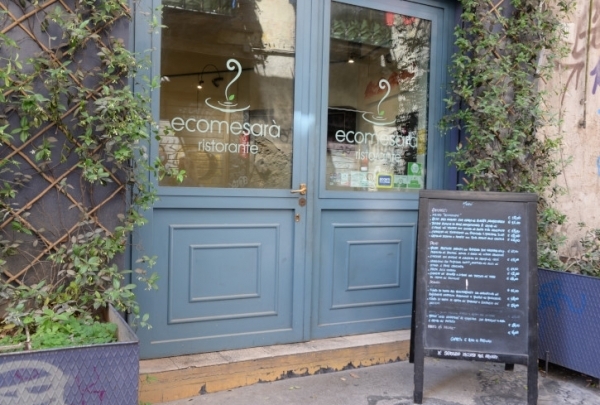 Situated in front of the Beverello port and a short walk from the Maschio Angioino Castle, it is a modern and homely pasta bar with a special atmosphere. It will surprise you with its choice of the most creative pasta recipes with a seasonal menu! 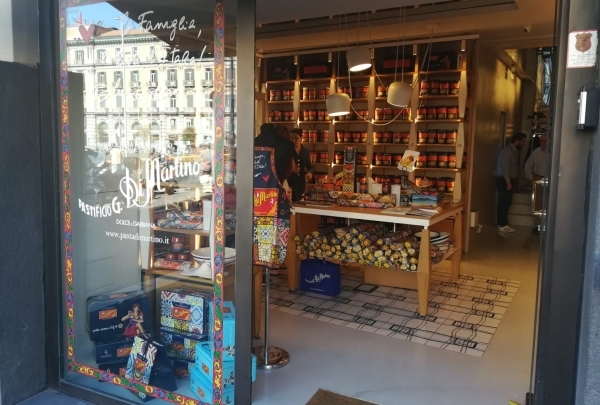 On the ground floor there is also a store where you may buy the delicious pasta Di Martino brand! 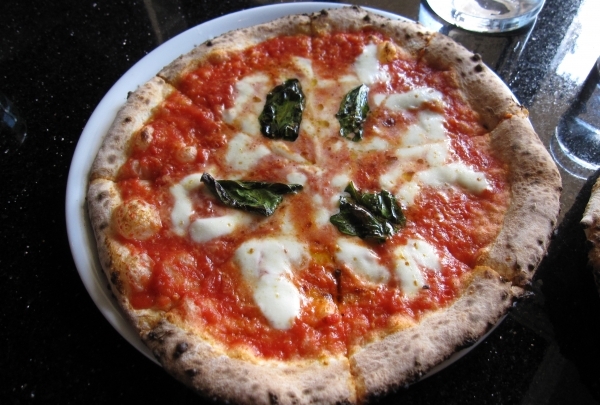 Located on Toledo street, here the Neapolitan tradition comes alive. 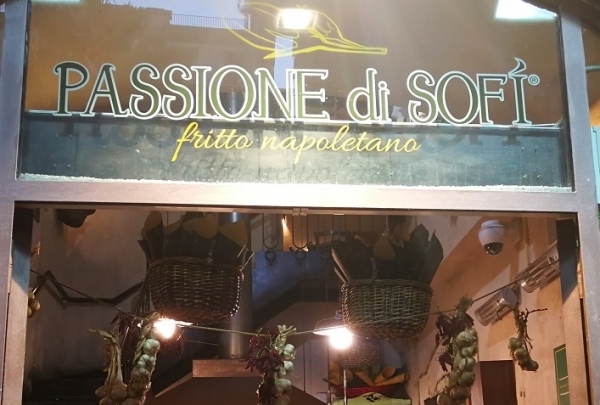 Passione di Sofì offers a typical street food experience that has been popular in Naples for the last many centuries. The Neapolitan Cuoppo, a popular and delicious street food, served at Passione di Sofi will remind you as of why is Neopolitan street food loved by people around the globe. Take a yummy break! 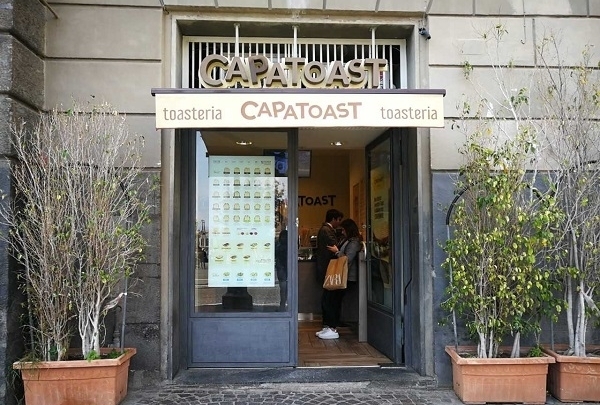 Head straight to Capatoast and relish delicious toast. For a healthy and quick meal, Capatoast is the place to be. Capatoast offers different types of bread toasts that you can customize to your preference. Sweet or savory, all the toast items on the menu here are delectable. You will definitely be tempted by this delicious novelty! 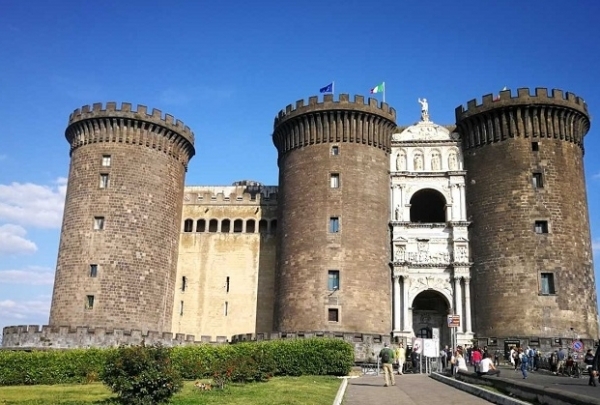 The most impressive symbol of Naples which dominates the entire gulf, the Maschio Angioino. Castel Nuovo, also called Maschio Angioino, is a medieval castle that Charles I of Anjou had built as a royal residence. This has become one of the most impressive symbols of the city of Naples, that dominates the entire gulf. Among the most significant rooms, with hints of historical moments and important artistic presences in the castle are Palatine Chapel, the Sala dei Baroni, and the Prisons.